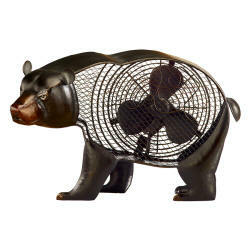 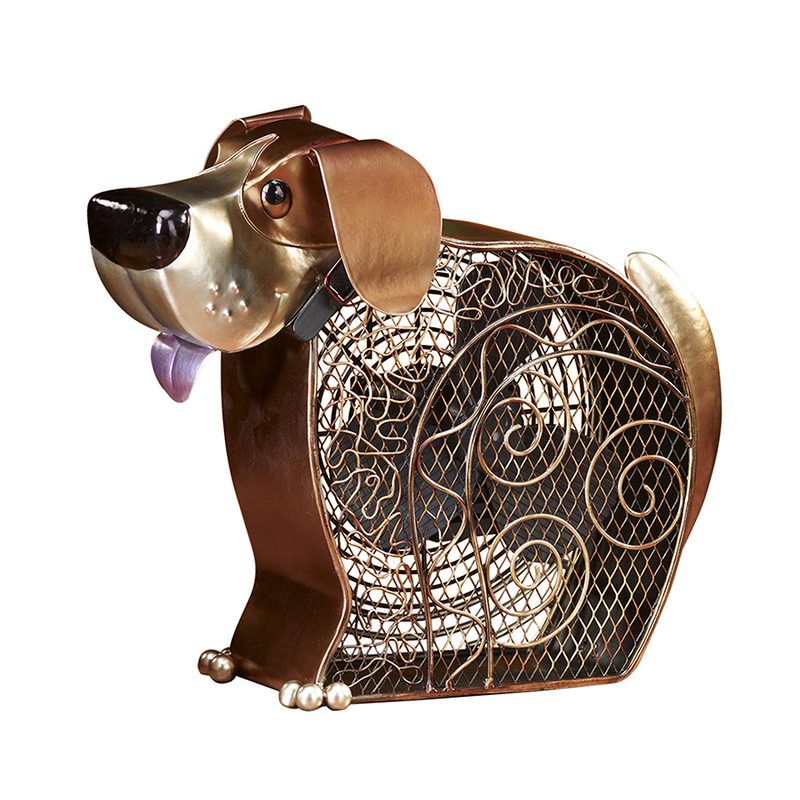 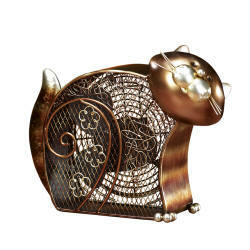 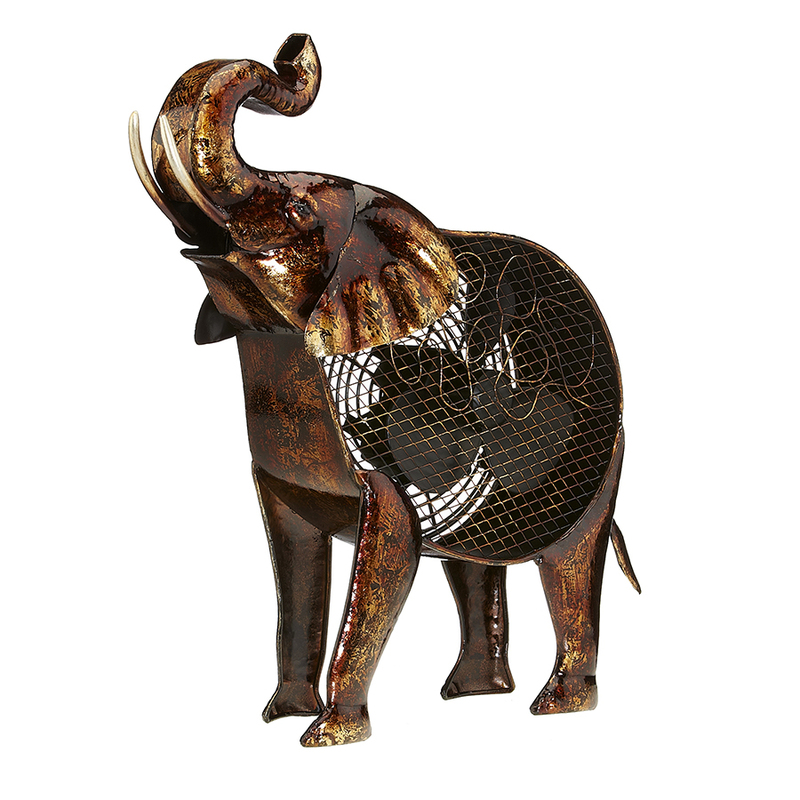 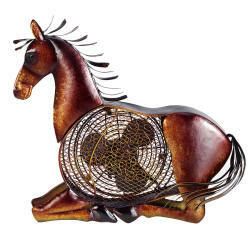 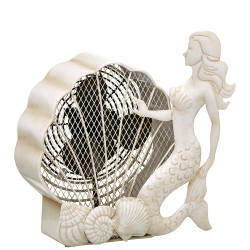 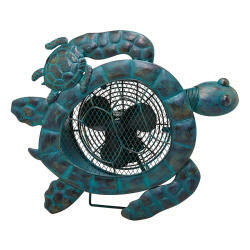 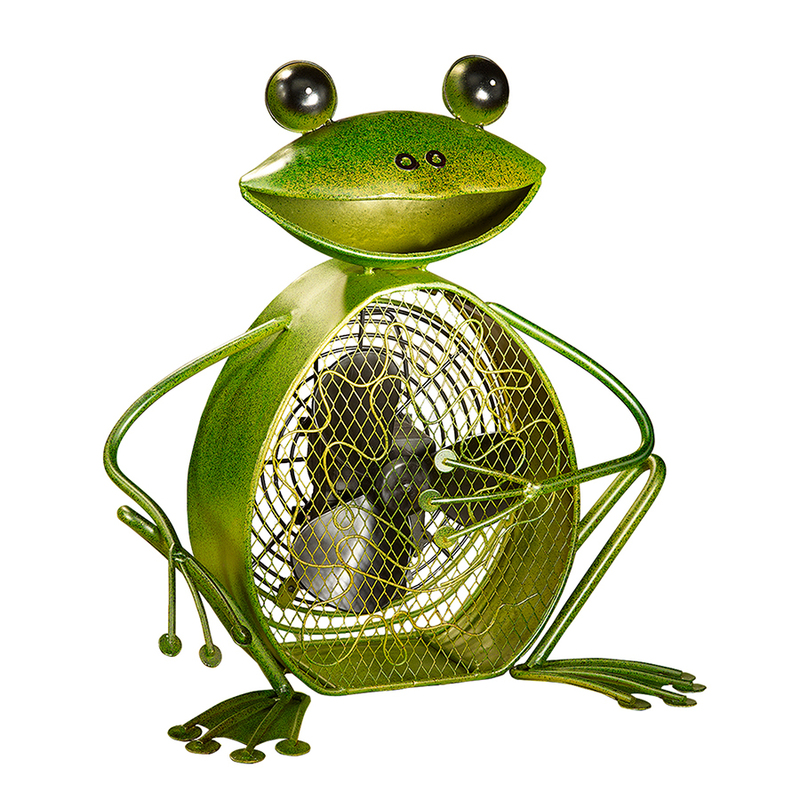 These animal shaped, decorative figurine table fans are not only fun and unique, but functional and built to last! 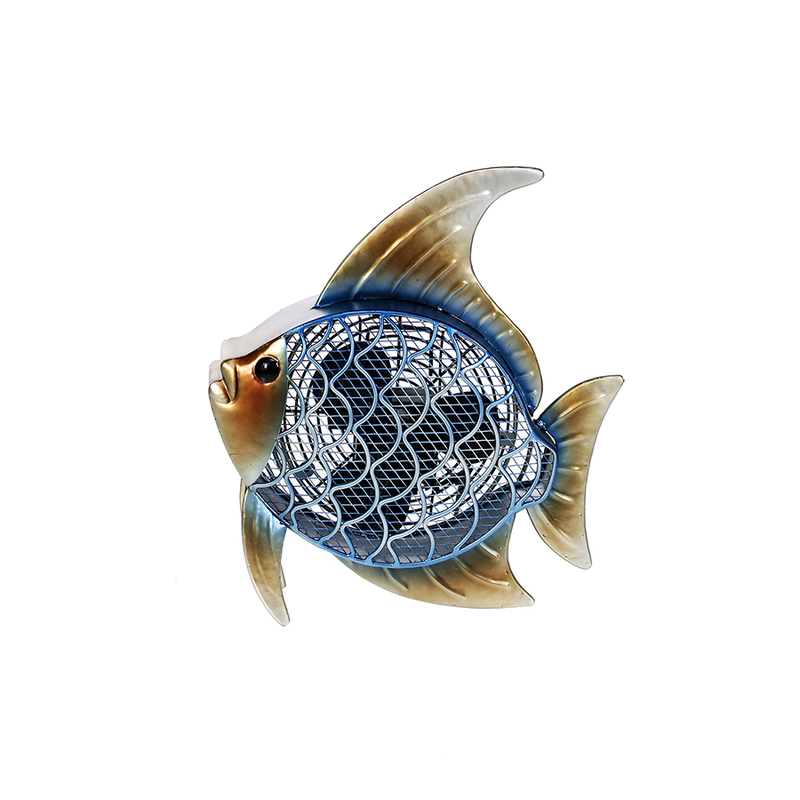 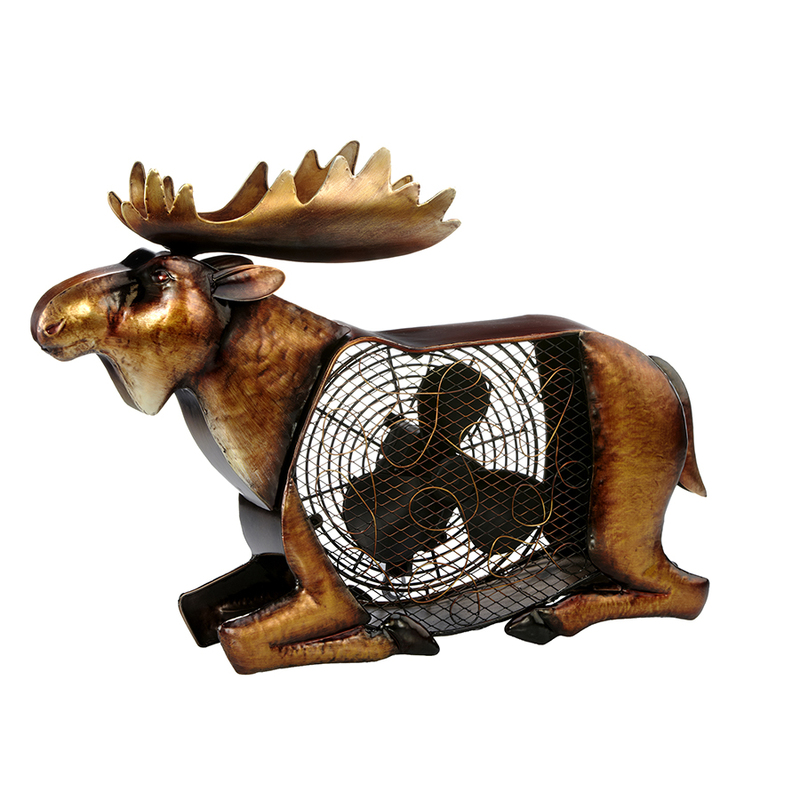 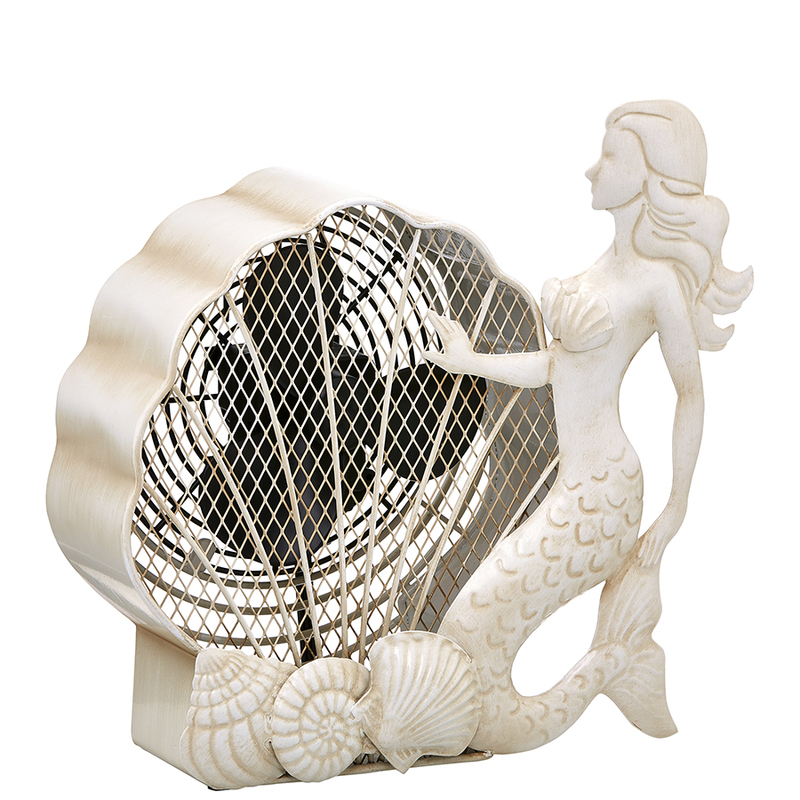 There are many animal shaped electric fan styles to choose from including cats, horses, elephants, frogs, bears, moose, turtles....and many more! * Very well made, sturdy, metal construction. 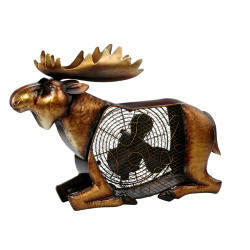 * These quality electric fans are built to last.